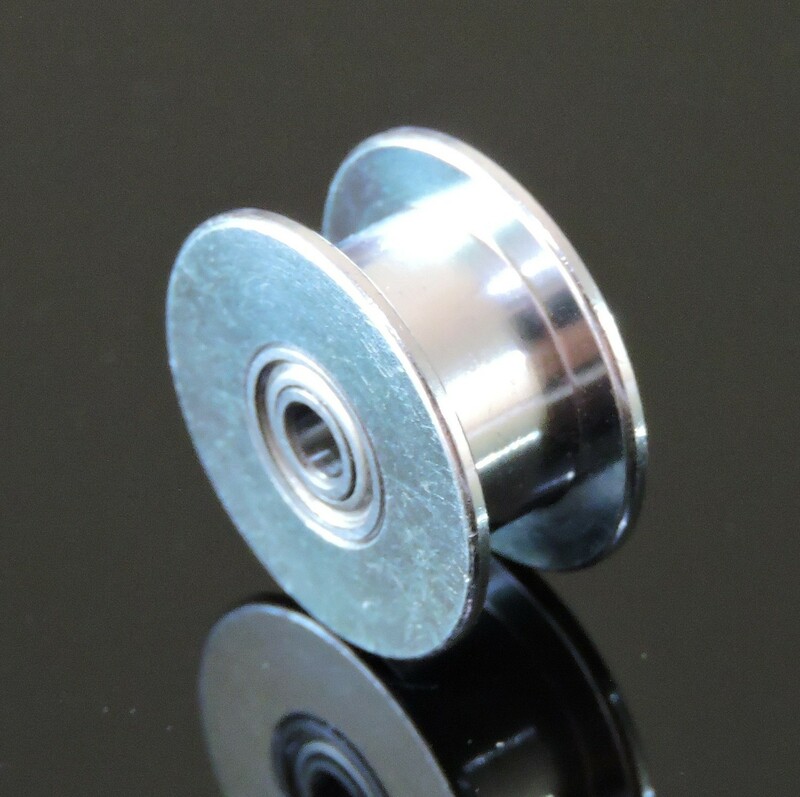 This smooth idler wheel can be used in place of printed plastic belt guides for various 3d printers like prusa i3, Mendelmax, etc. It is much better as compared to plastic belt guides both in terms of reliability ans performance. No issues of fitment and breakage. It can be used in Y axis idler and X axis idler. Compatible with standard GT2 timing belt which is 6mm wide.